2. 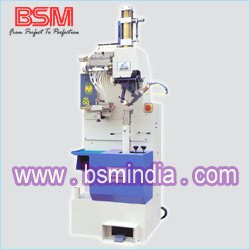 Both Accuracy and good quality, the machine uses the imprtation electronic control circuits. Hydro Pneumatic Hold down cylinder with adjustment of the second pressing. 4. 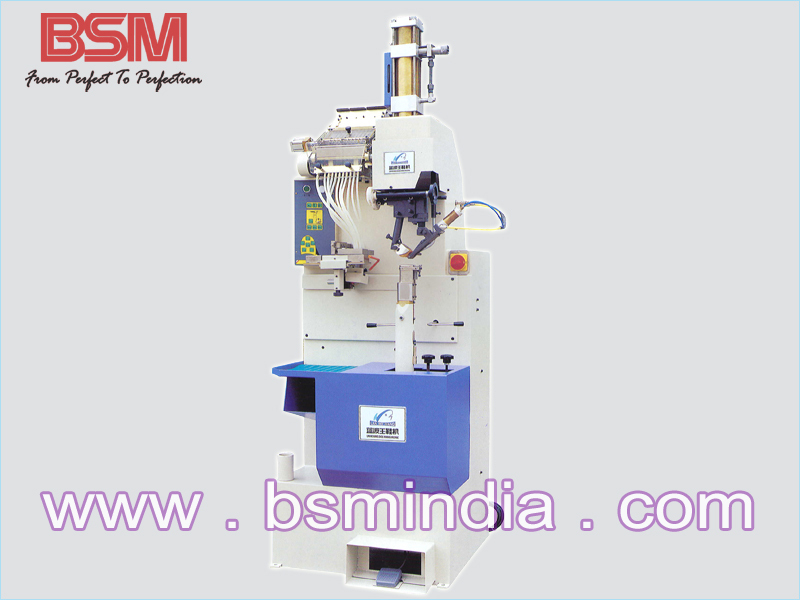 Choose of sequencial drive for nailing. 5. External device for viewing nails into the jack. 6. Nails are driven at an angle to eliminate the risk of bursting through heel. G.W. Gross Weight will be provided when delivery.